In the first of our May ACP preview podcasts, we are joined by Founder & Director of the Accelerate Performance Enhancement Center (APEC) – Coach Bobby Stroupe. Coach Stroupe has directed human performance systems for nearly 20 years while expanding his influence as an author, consultant, speaker, and educator. His experience includes working with school systems, collegiate teams, professional teams, businesses, corporate fitness and individuals alike. Bobby’s coaching ranges from youth athletes to some of the top names in multiple professional sports including 1st round picks, Super Bowl and World Series champions. Coach Stroupe will be joining us onsite as a guest presenter for the May edition of the ACP running from Monday May 14th through Thursday May 17th. Bobby’s work with Coach Pfaff to date, and what he has learned. His upcoming presentation, and messages he hopes to deliver. The motivation, mission and values have driven his ability to combine success not only as a coach, but in terms of his business and other areas of influence. The skill of learning skills. His work with Russian Sprint Coach Dr Romanov, and his thoughts on the POSE School of Sprinting. Personal development, and recommendations for S&C Coaches getting into the business of performance coaching. 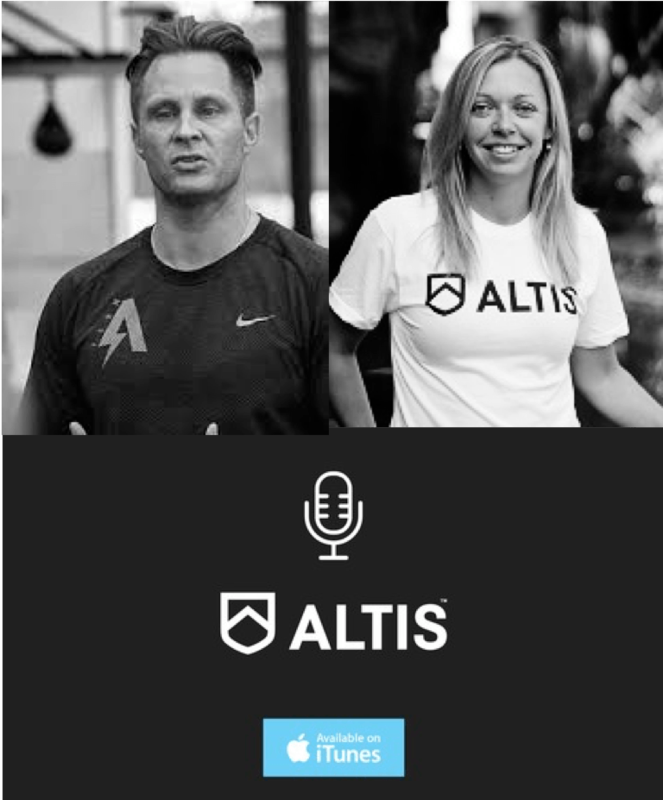 To listen into this insightful podcast, head over to the ALTIS itunes page – or you can listen direct from the player below. Coach Bobby Stroupe shares a range of fascinating insights in this edition of the Athletigen ACP Podcast. 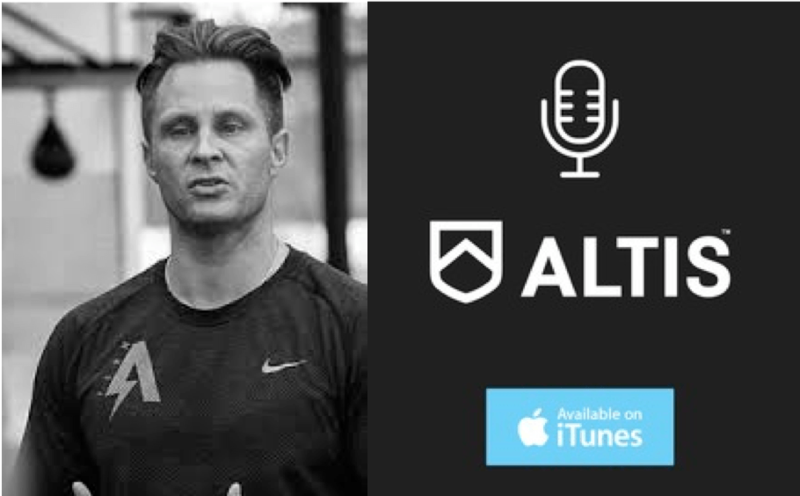 Next week we will share our second May podcast, with the renowned Kelly Starrett – who will also be presenting on the May edition of the Athletigen ACP. Want to know more about the May edition of the Athletigen ACP? You can find all the information, and how to book here. But be quick – places are nearly sold-out!